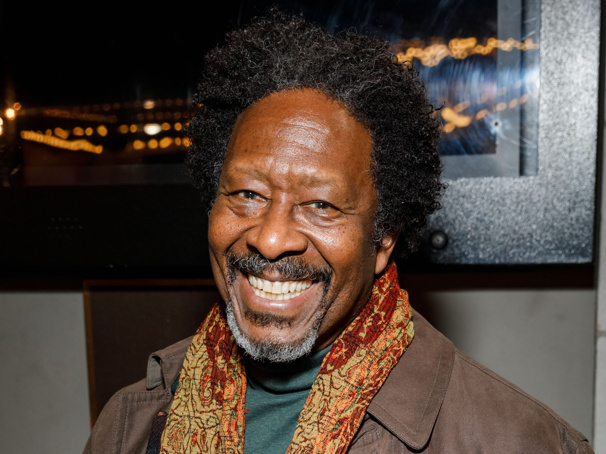 Stage-and-screen alum Clarke Peters (The Wire) has joined the cast of The Old Vic's upcoming staging of Arthur Miller's The American Clock. Peters will take on the roles of Robertson/Moe 3, replacing the previously announced Olivier winner Giles Terera (Hamilton), who has exited the production for personal reasons. Tony nominee Rachel Chavkin (Hadestown) directs the production, which will begin previews on February 4 with an opening slated for February 13. Peters has been seen onstage in The Old Vic's Carmen Jones and in West End stagings of Porgy and Bess, Chicago, Driving Miss Daisy, Kiss of the Spider Woman and Little Shop of Horrors. His screen credits include The Wire and Bulletproof. Set in 1929 New York City, The American Clock centers on the Baum family as they navigate the aftermath of an unprecedented financial crisis. Chavkin's production will feature a soundtrack fusing 1920s swing and jazz with movement. The cast will also include Amber Aga, Paul Bentall, Greg Bernstein, Clare Burt, Flora Dawson, Abhin Galeya, Fred Haig, Jyuddah Jaymes, John Marquez, Francesca Mills, Taheen Modak, Christian Patterson, Golda Rosheuvel, Abdul Salis, Josie Walker and Ewan Wardrop. Sule Rimi (Sweat) will step in for Peters from March 4-30. Check out a newly released teaser trailer for The American Clock below.